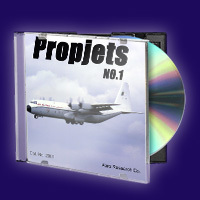 Turboprop-powered aircraft have been a staple of commercial operations for years, for both passenger and cargo. 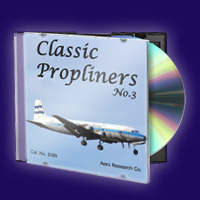 This CD covers 29 types of turboprop aircraft. Contains 154 high resolution photos. 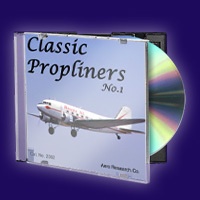 What are now regarded as classics of the prop-driven airliner era are featured on the disc, from first-line aircraft down to cargo operations. Contains 171 high resolution photos. A look at 7 different types of jetliners from the early years of the jet transport revolution, in a variety of airline liveries. Contains 157 high resolution photos. 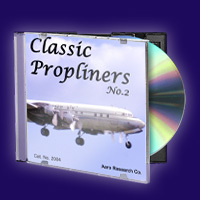 This second collection of prop classics includes aircraft from Douglas, Lockheed, Convair, DeHavilland, and other manufacturers. Contains 161 high resolution photos. 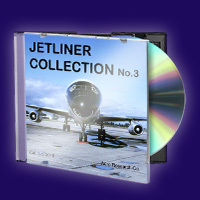 More than 40 years of commercial jet operations around the world, by 26 different types of aircraft, are featured on this CD. Though seldom recognized by many enthusiasts and photographers, third level (or "commuter") airlines are a vital part of air transport. 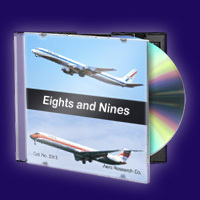 This CD depicts 29 types of aircraft in a wide variety of markings. Contains 152 high resolution photos. 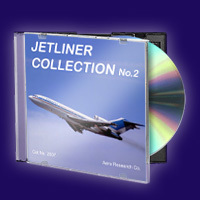 From the 1960's to the 21st century, jet airliners continue to proliferate in more color schemes. 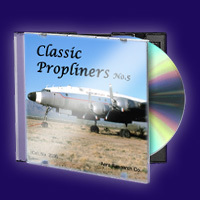 This disc covers 15 transport types covering the whole period. Contains 153 high resolution photos. The throb of large radial engines is now gone from most areas of the world, but here we have high resolution photos that will bring back the memories, in huge variety of colors. Fifteen aircraft types are covered. Contains 155 high resolution photos. 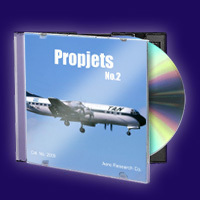 After a long wait, a second look at propjet airliners. This CD covers 13 different types of turboprops from around the world. 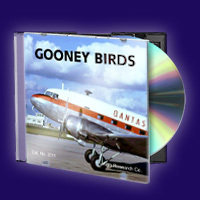 The DC-3, C-47, Skytrain, Dakota, Gooney Bird. 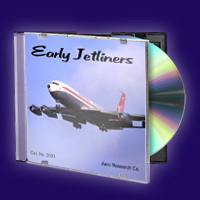 Whatever one wishes to call it, the airplane is still a classic. Here are some high-resolution photos for those who like round engines. 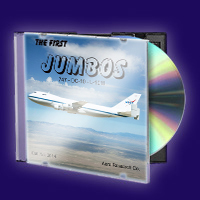 Commonly referred to as the first three “Jumbo Jets”, the 747, DC-10, and L-1011 are featured on this CD. More photos of one of the world’s most famous aircraft – the Douglas DC-3/C-47. 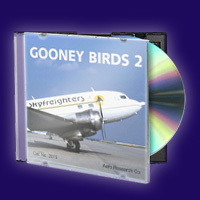 This disc presents civilian Gooney Birds from around the world. 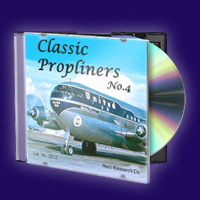 Our fifth look at the classic prop-driven aircraft of a now mostly-vanished era, this disc contains photos of 17 different aircraft types.